Ours is the second generation of a family company that has grown and prospered through loyal customer and supplier relationships, integrity, fair dealing, and quality products. This rich heritage is the foundation upon which we deliver value to this day. We are guided by a passion for products that are comfortable as they should be, technical where they must be, as sophisticated as they can be, and priced as they ought to be. We organize our collections among two primary brands: Silver State fabrics and Aláxi. SilverState fabrics is a handsome, practical line of upholstery and seating fabrics with a wide variety of applications. Aláxi is a distinctive and exclusive line of decorative fabrics; the work of a select group of America's finest textile designers. Our products and our service reflect our family's philosophy of quality, integrity, reliability, value and love of life. We invite you to explore the many collections we offer through our Aláxi and SilverState fabrics brands. Silver State Inc. is wholesale to the trade. 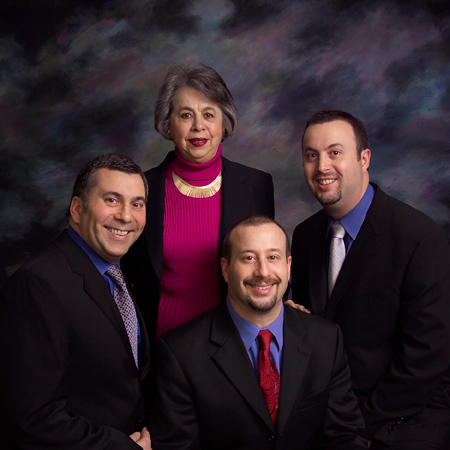 Pictured Above (clockwise): Manoli Sargetakis-Principal, Kal Sargetakis-President, Ted Sargetakis-Principal and John Sargetakis-Principal.